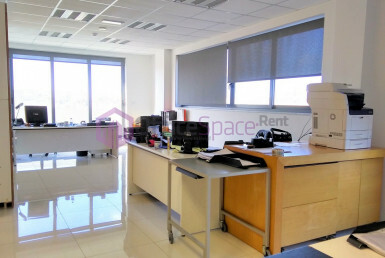 To Let Sliema Office Space. 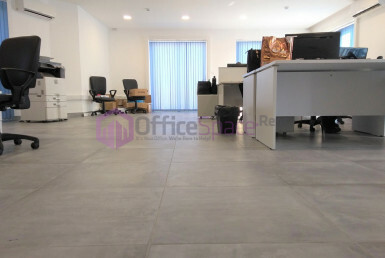 An opportunity to lease out an office in an office block in the most requested area in Sliema. 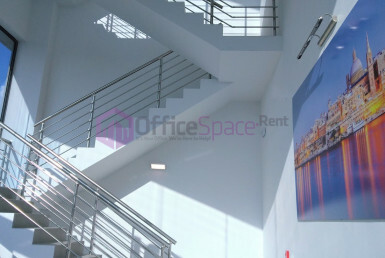 An office space ideal for a company who needs a good address and a good location to operate from. Recently refurbished block with new offices. 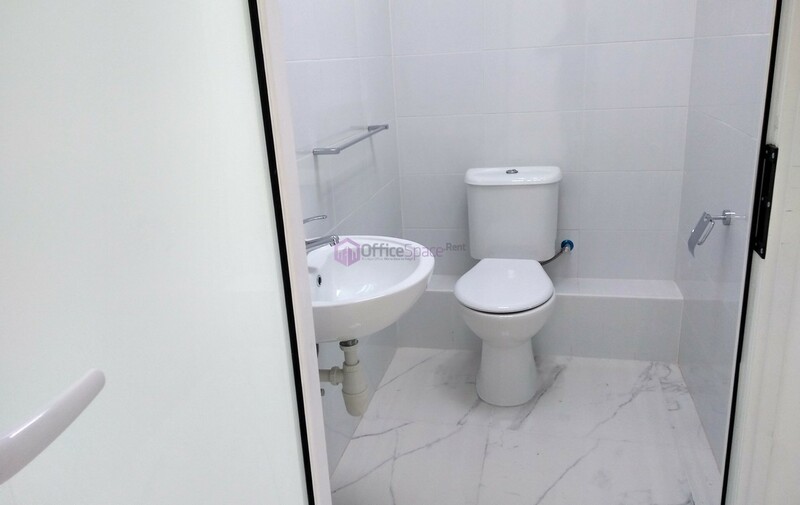 This space is located on the ground floor level and with it’s own private entrance. 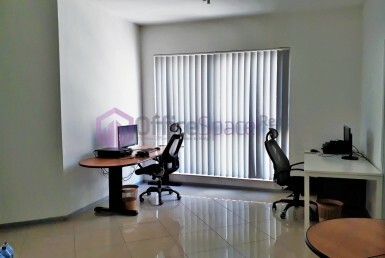 The space available measures around 354sqm and is in open plan layout. An ideal space for a gaming company, gym, insurance, school or anyone requiring private access to their premises. The office comes readily available with some parking spaces at an extra cost. Furthermore, the office block is equipped with generator which prevents against any electricity blackouts.